New photo albums and books in time for Valentine's Day! 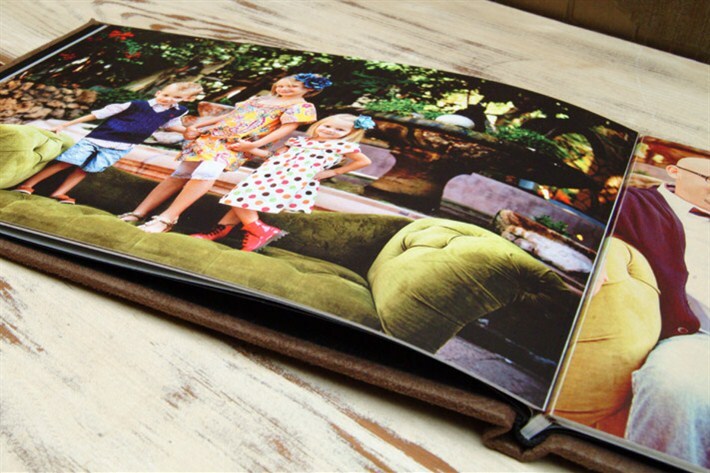 Nan's LayFlat Premium Photo Books are custom coffee table books made with quality materials like genuine leather and the heaviest hinged paper on the market. 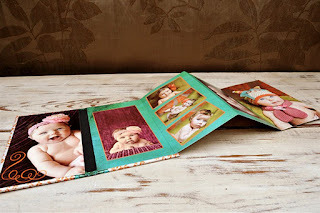 Bound so that when opened, it lays flat.